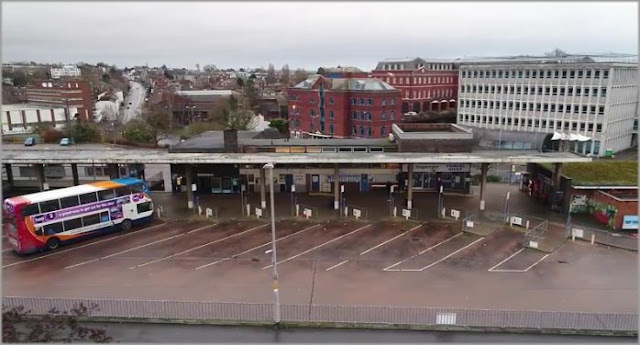 Exeter City Council has revealed that it is putting plans to close the bus station on hold. 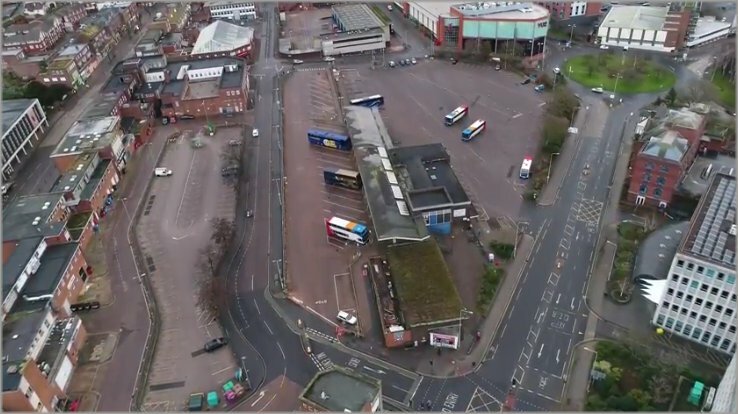 The council said it needs more time before appointing contractors to create its part of a major new redevelopment at the bus station site. It had planned to start construction on the state-of-the-art new leisure complex St Sidwell’s Point, and a new Exeter Bus Station, at the end of March. Completion was due in December 2018. But due to the nature of the tender returns submitted by contractors bidding for the contract, the council has announced that it needs more time to conclude the procurement process. It means the current Exeter Bus Station will not now need to close at the end March, as was originally planned. It will continue to operate as normal until further notice. Stakeholders, including the bus operators and groups representing passengers, have been informed. Much of the work to provide temporary bus facilities in the city centre is nearing completion, and the final works, which can only be undertaken immediately prior to use, will be completed so that the facilities will be ready when needed. Shops and businesses located near the temporary bus facilities in Sidwell Street have been informed of the delay, and the parking will be reopened for use. Details of the tenders will remain confidential while the discussions are ongoing, due to their commercial sensitivity. Cllr Phil Bialyk, lead councillor with responsibility for the bus station redevelopment, said: “The tendering process is taking longer than we had predicted. We won’t sign contracts or appoint contractors until we are absolutely sure that we get the best deal for Exeter. “We are naturally disappointed that we can’t get on with building these key developments as quickly as we would have liked. The city council’s developments are only one part of the major transformation planned at the bus station site. 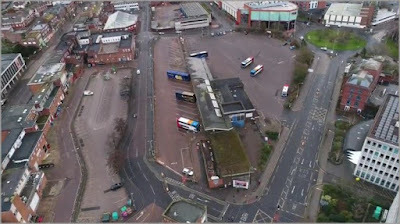 Private sector developer the Crown Estate has outline planning permission to create a £75m development including a cinema, shops, restaurants, cafes and public open space at the top end of the bus station site. A detailed application by the Crown Estate is expected to be discussed by the council’s planning committee shortly. Outline permission for the scheme was granted in January 2016. The council has stressed that the timetable for the overall redevelopment of this important site in the city centre hasn’t changed and therefore won’t impact on the delivery of the wider scheme.